Welcome to The Northern Siege Lacrosse website! We are excited to announce that we have officially made the split from The Titans organization and will be offering youth lacrosse to boys and girls ages 5-14 in the Cloquet, Esko, Carlton, FDL and surrounding areas. Many thanks to the Arrowhead Titans Lacrosse organization for all your help in this process! 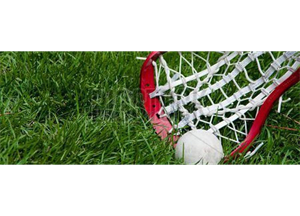 Discussions continue regarding the migrating from Homegrown GNLL LaCrosse and turning to self-management of our area youth LaCrosse organizations which include, Arrowhead Titans, Duluth Chargers, Grand Rapids, Northern Siege and Superior. The benefits include more flexibility in scheduling, no AA team requirement, less traveling only to find we are playing our own competition/teams and a significant cost savings!